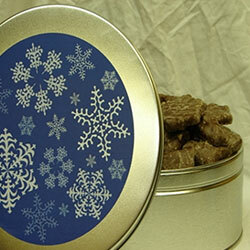 A little something different for the holidays! 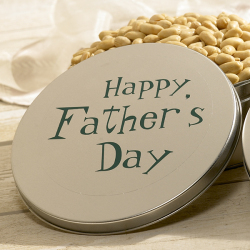 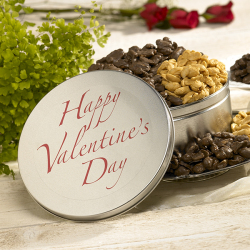 Check out our tins filled with peanuts, chocolate brittle, and cheese straws. 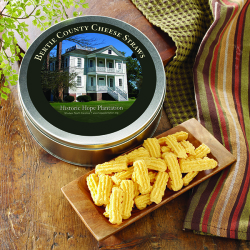 Only from Bertie County Peanuts.